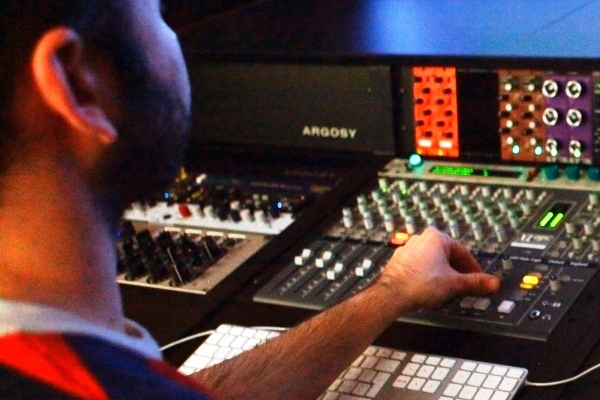 stardustmedia is built upon 20 years of experience in music production, mixdown and mastering. As an audio engineer and musician, I raise your music to an international and professional level. Your creativity can evolve in the relaxing studio atmosphere - a cold beer or a hot coffee are included. Do you need a creativity push? You ran out of ideas? Then I let the sound designer and the pianist off the leash. Be cautious: This guy is no good for wimps. He's good for unique, exciting and recognizable compositions and sounds. My rates are reasonable and affordable. Cheap is only cool at the penny mart. You do not want boring elevator music? You do not want to sound like others? 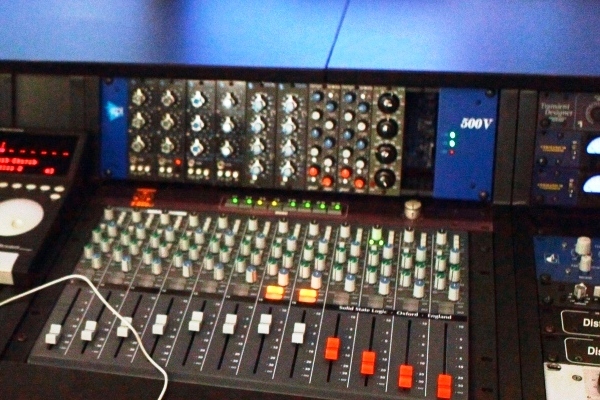 You finally wish to have not an amateur behind the mixing desk? And you prefer one of those music styles? House, Techno, Minimal, Progressive, Minimal, etc. Electronica, Ambient, Down Beat, etc. Dubstep, Moombathon, Break Beat, Jungle, etc. Hip Hop, Rap, R'n'B, Trap, Black Beats, etc.